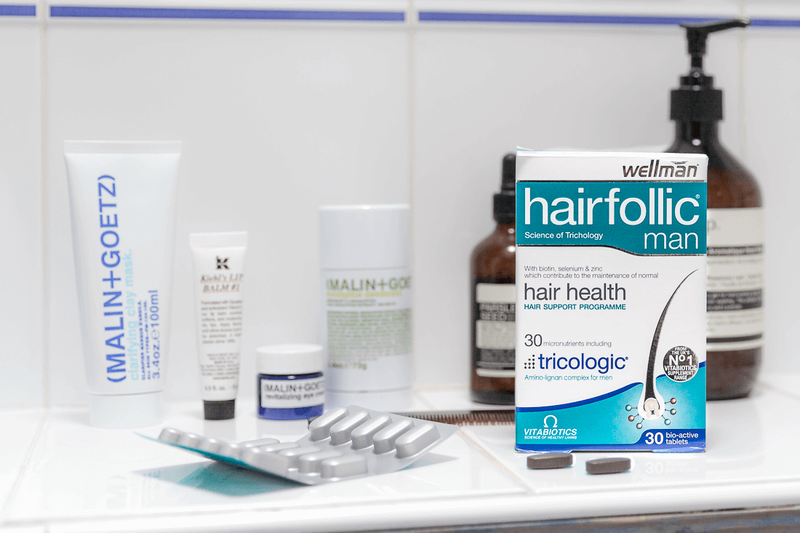 Help maintain healthy hair follicles and existing hair growth. 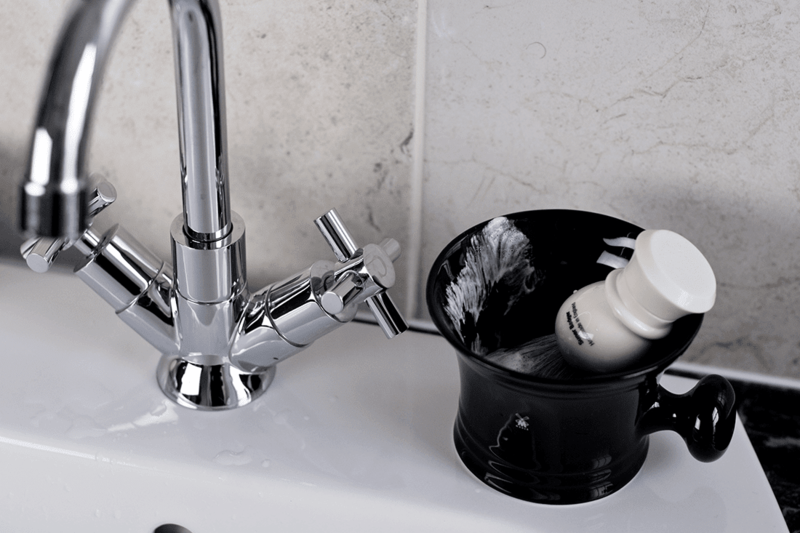 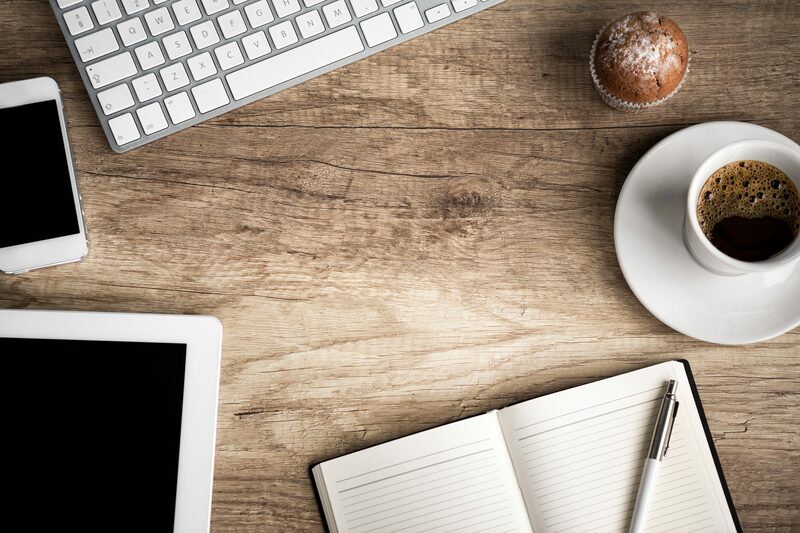 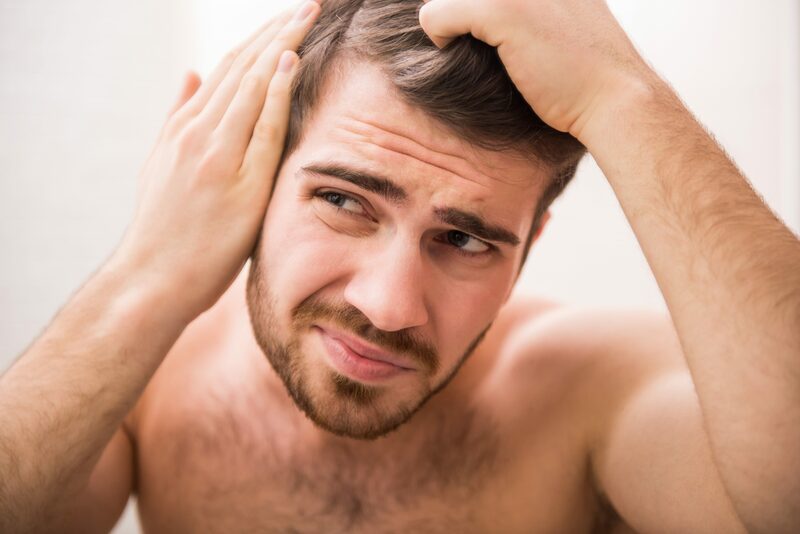 Free men’s grooming products for your thoughts. 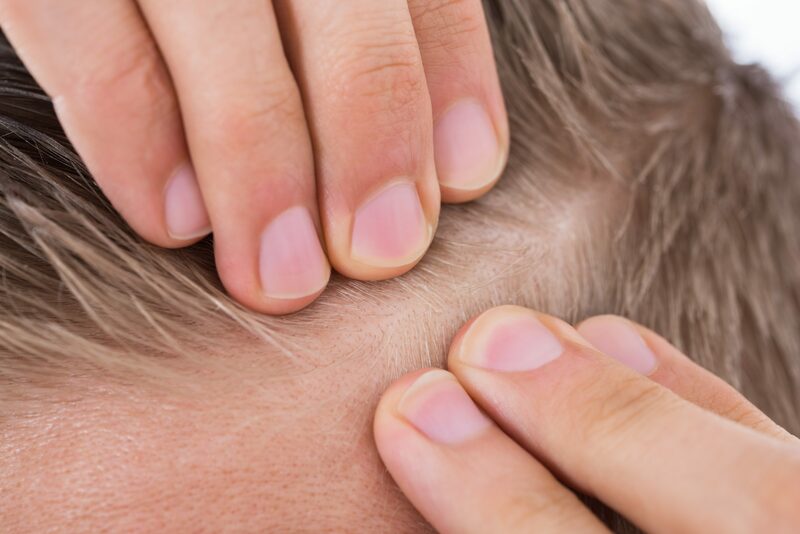 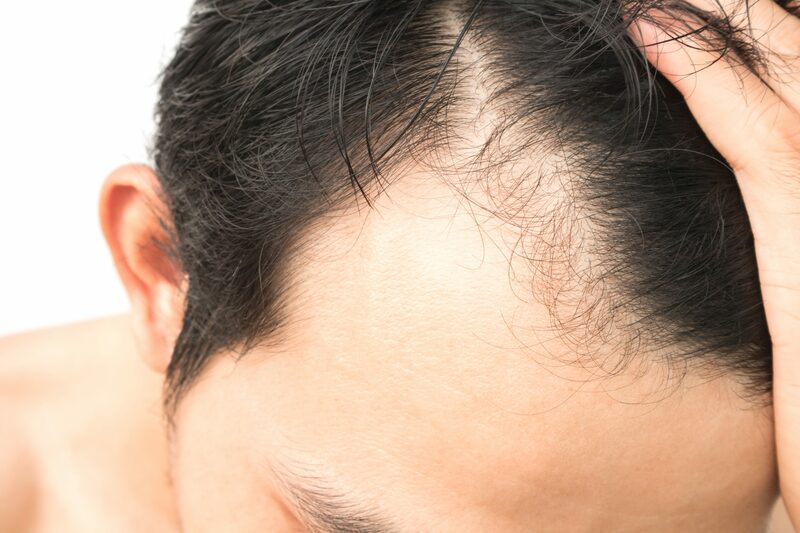 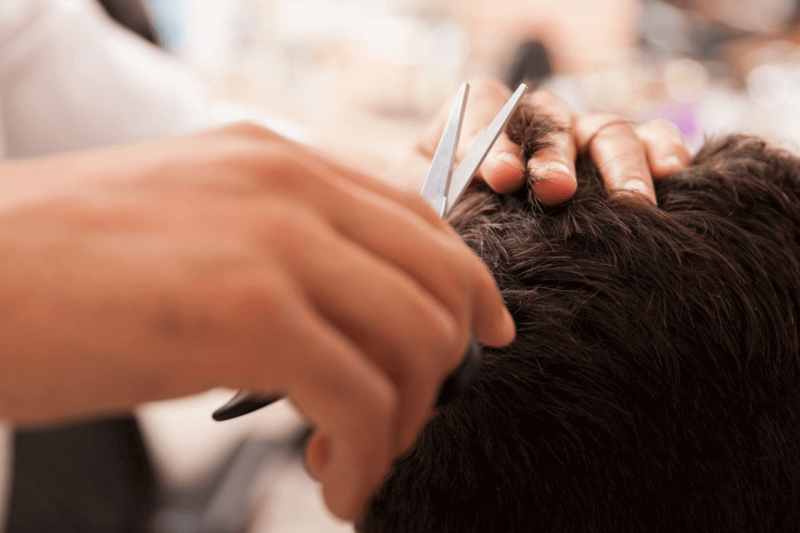 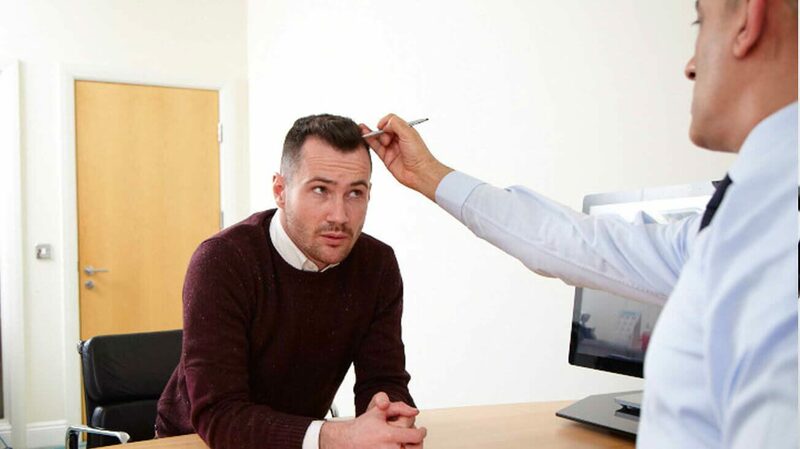 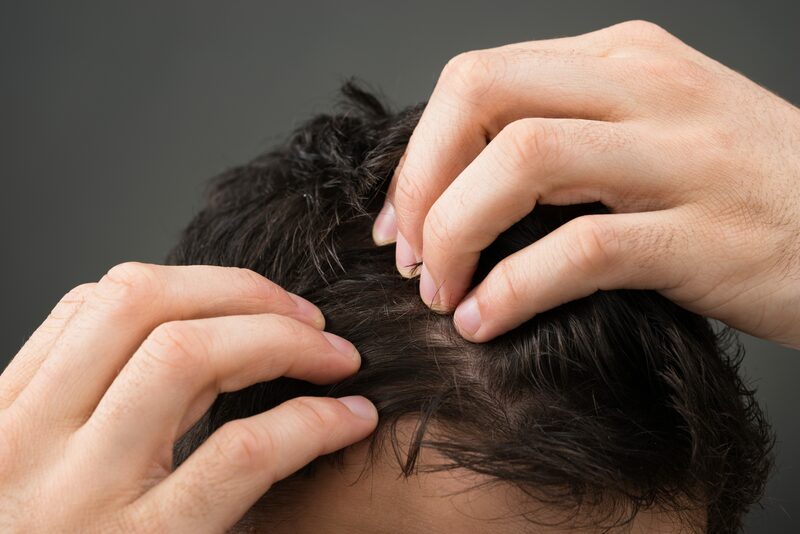 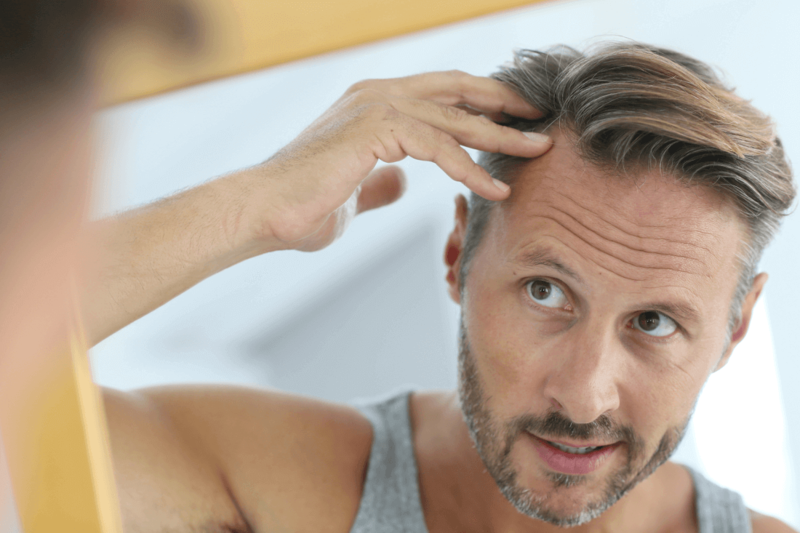 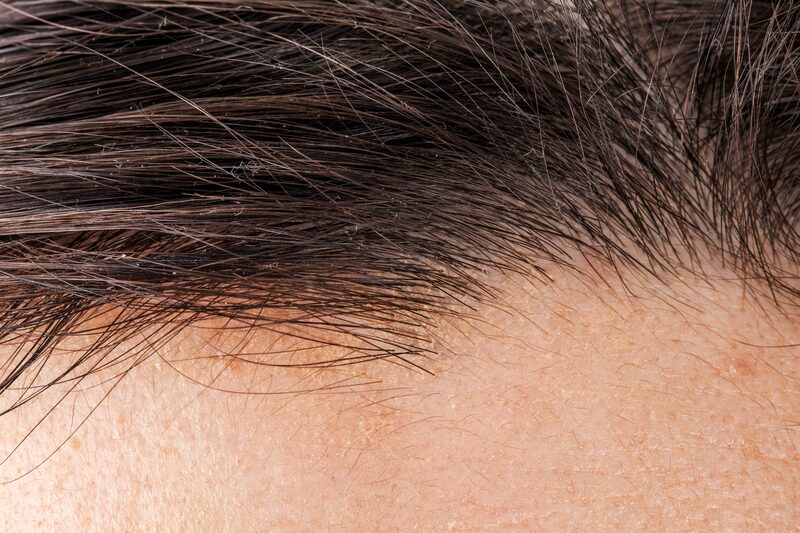 Hair thinning in men is the cause of more than 95% of male pattern baldness. 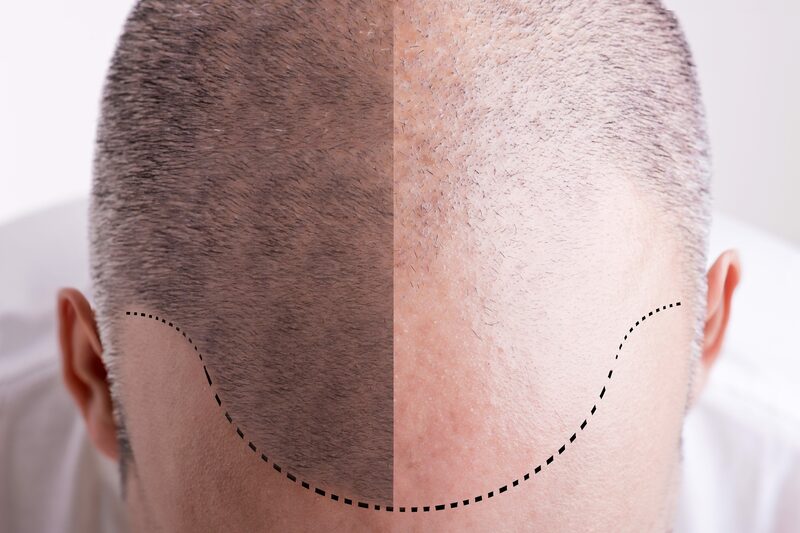 National Hair Loss Awareness Month. 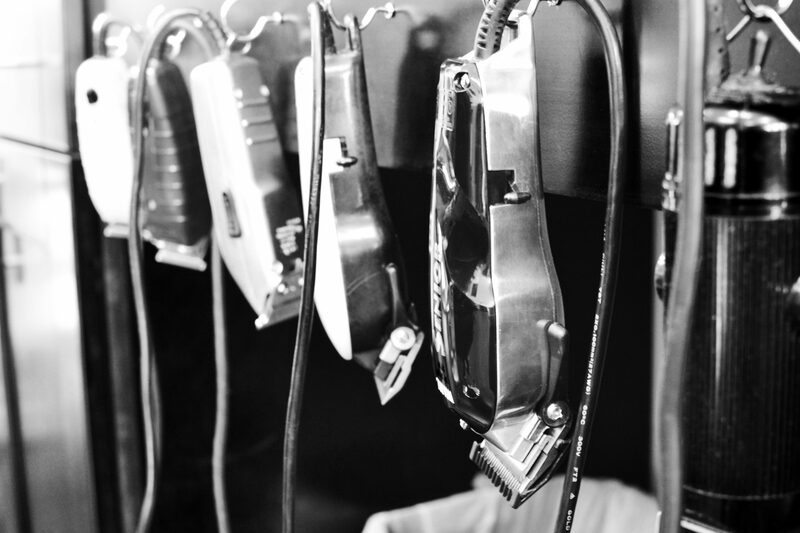 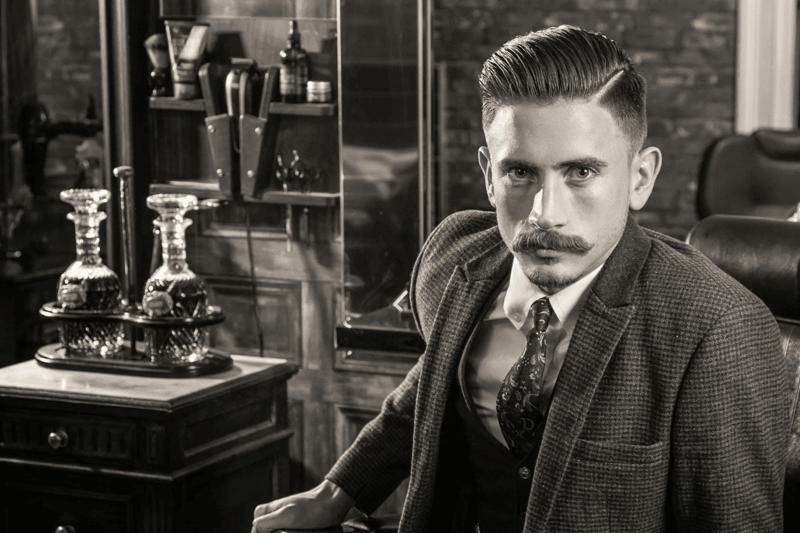 The best of the best in Men’s Grooming. 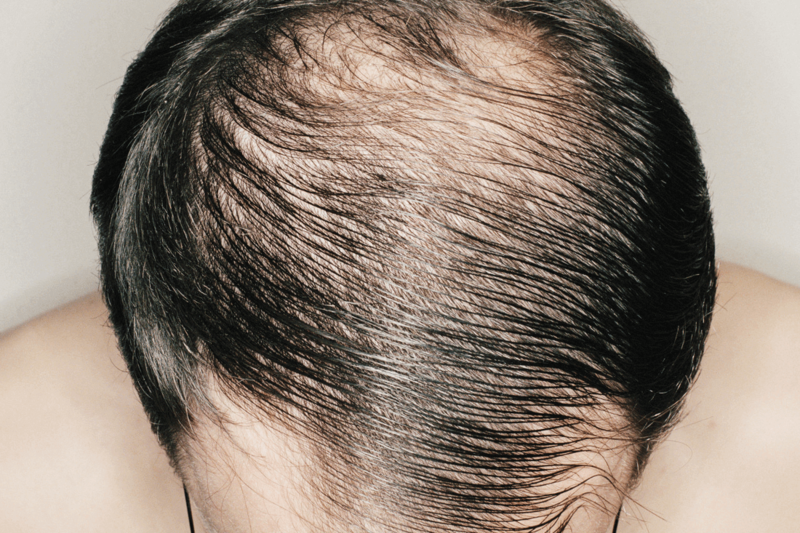 An equal opportunist- hair loss 101. 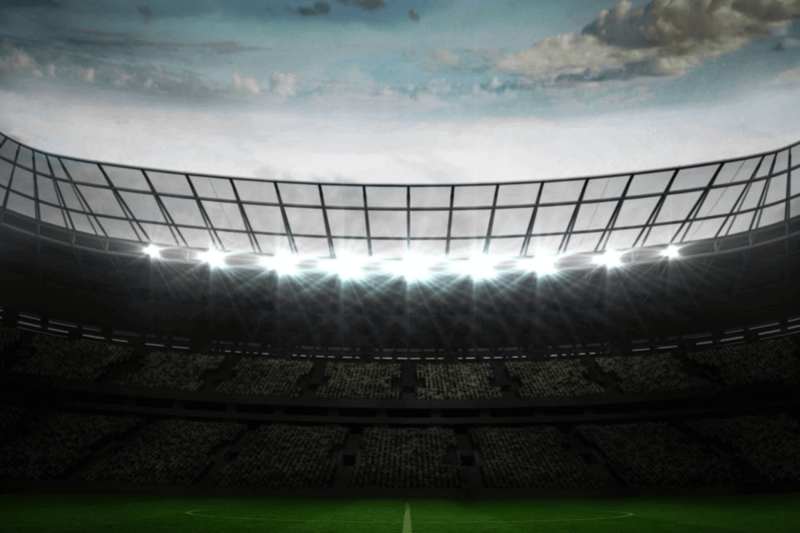 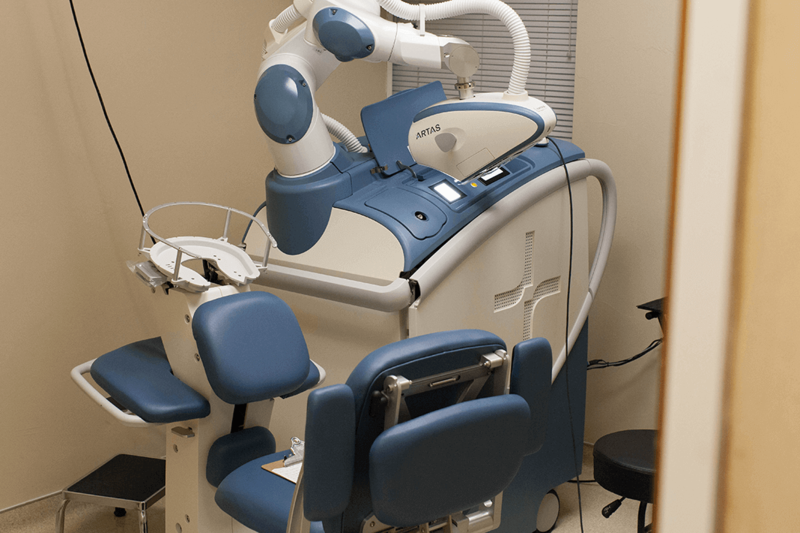 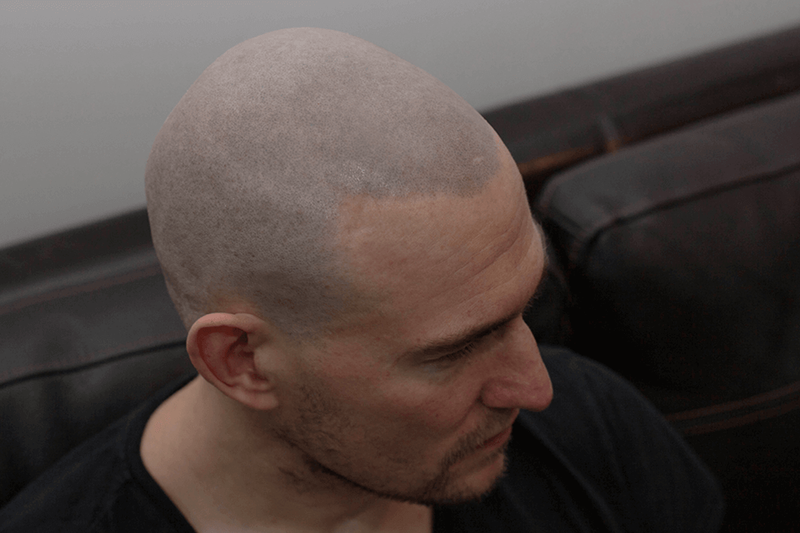 A legitimate hair transplant alternative for bald men?